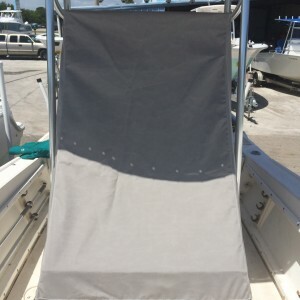 We repair, fabricate, manufacture, design and custom all type off canvas. 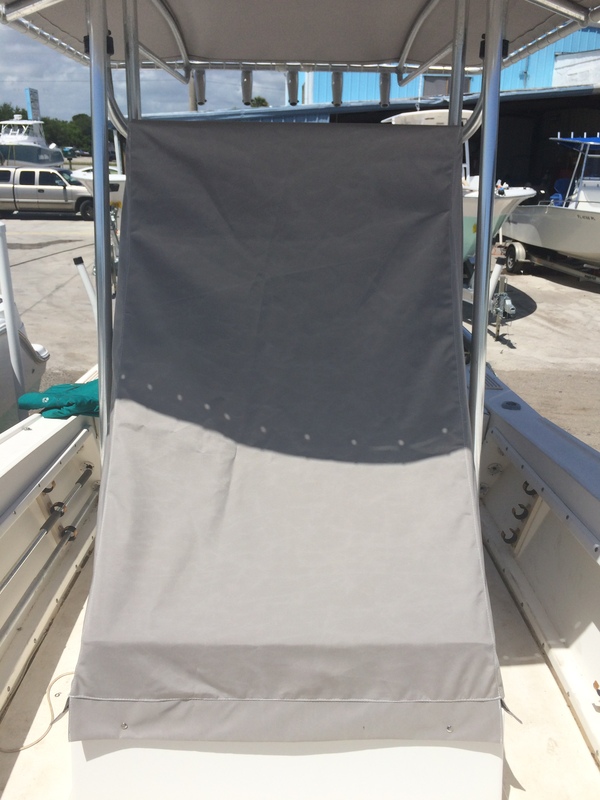 We can help you on all your interior and exterior canvas demands. 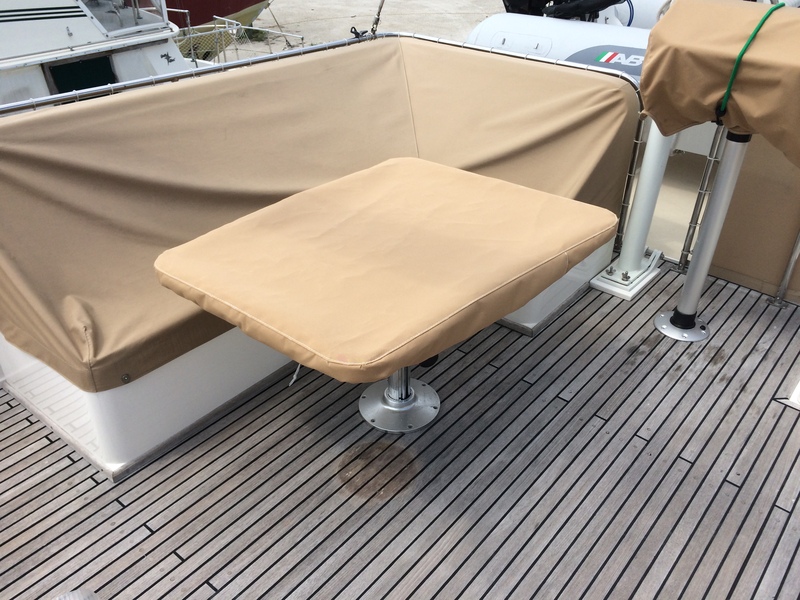 Restyling, customisation of your canvas as TTop we have the skills to turn your project into a real success. 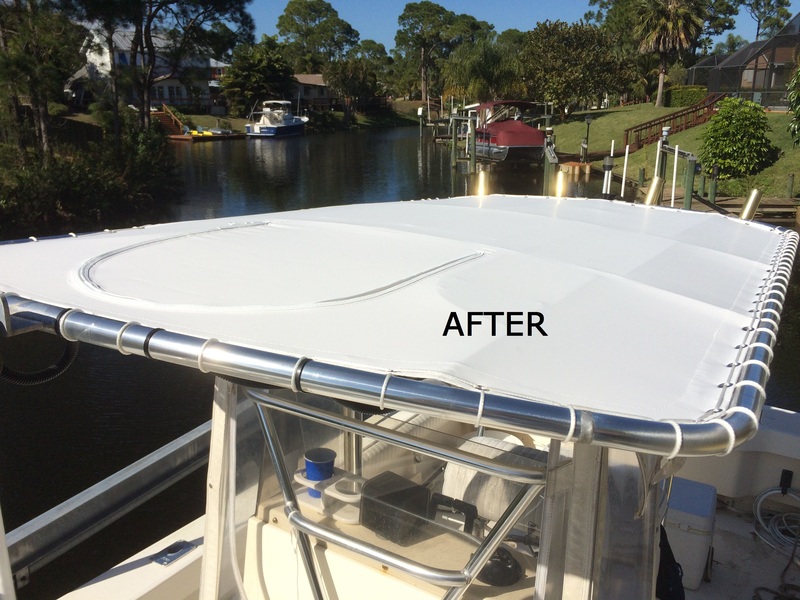 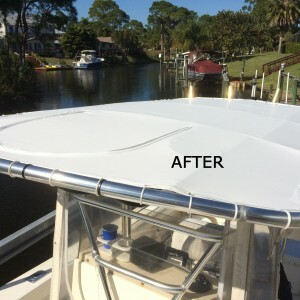 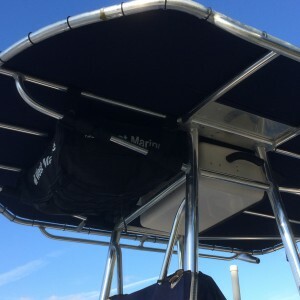 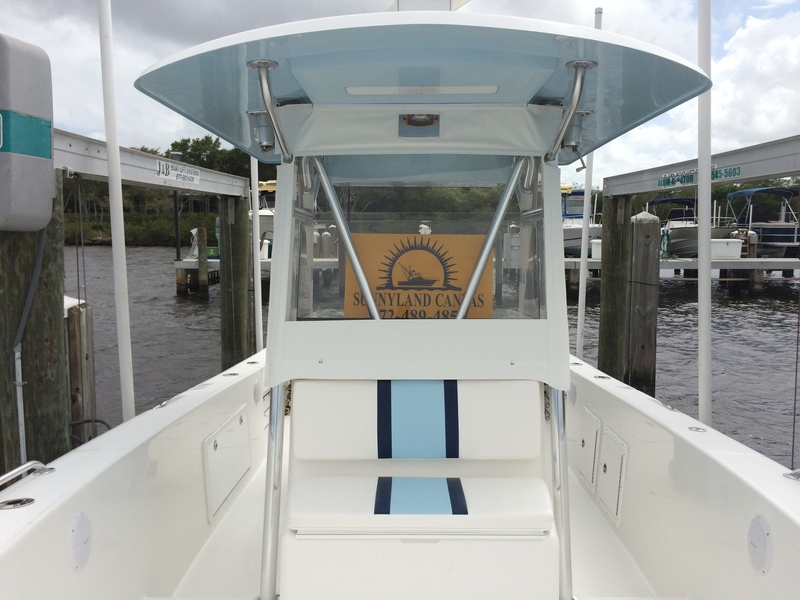 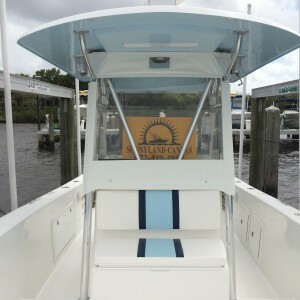 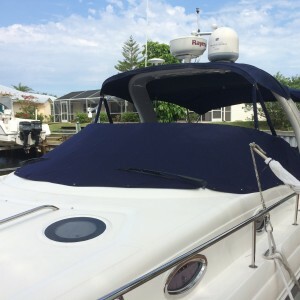 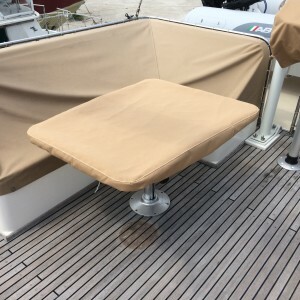 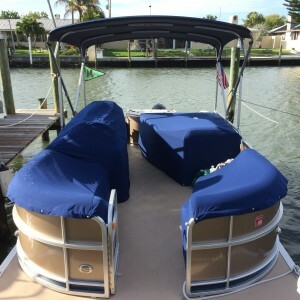 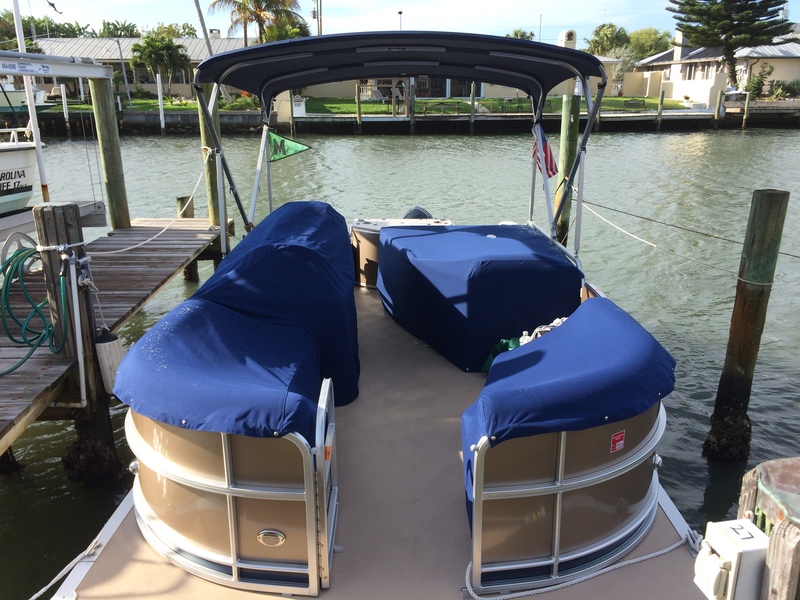 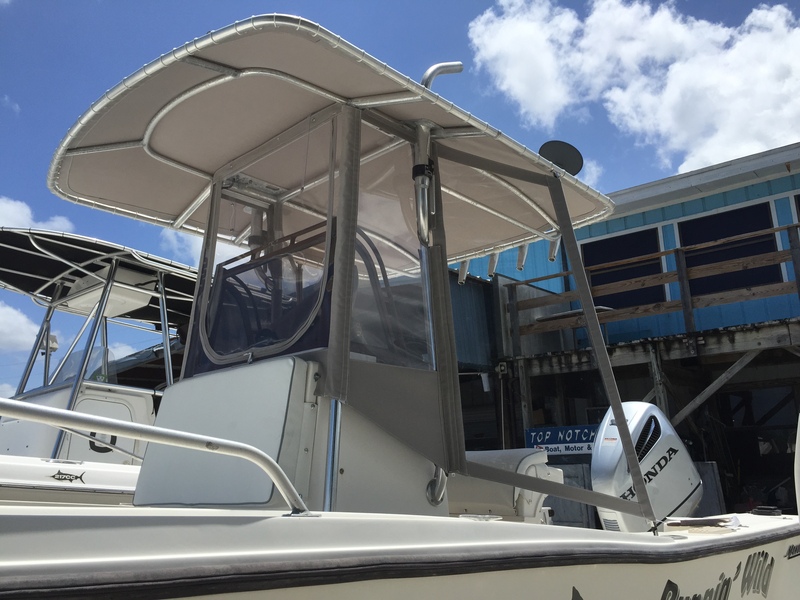 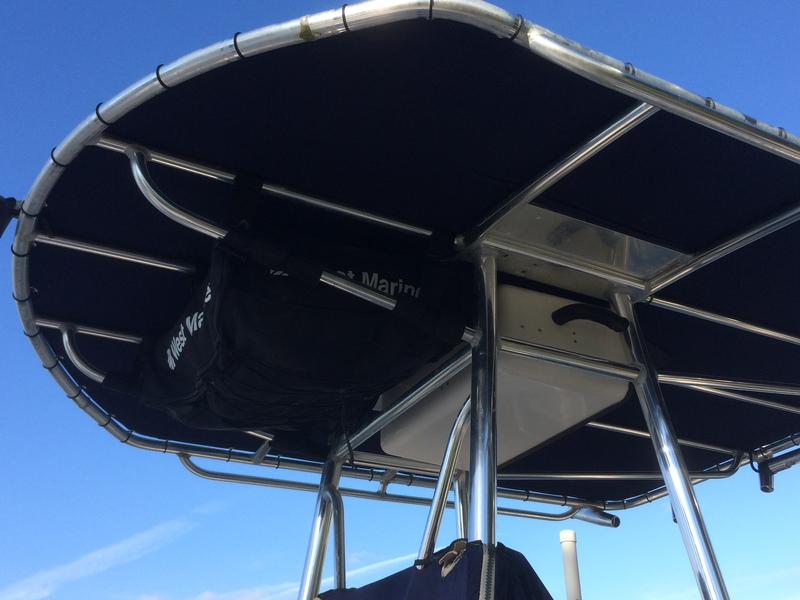 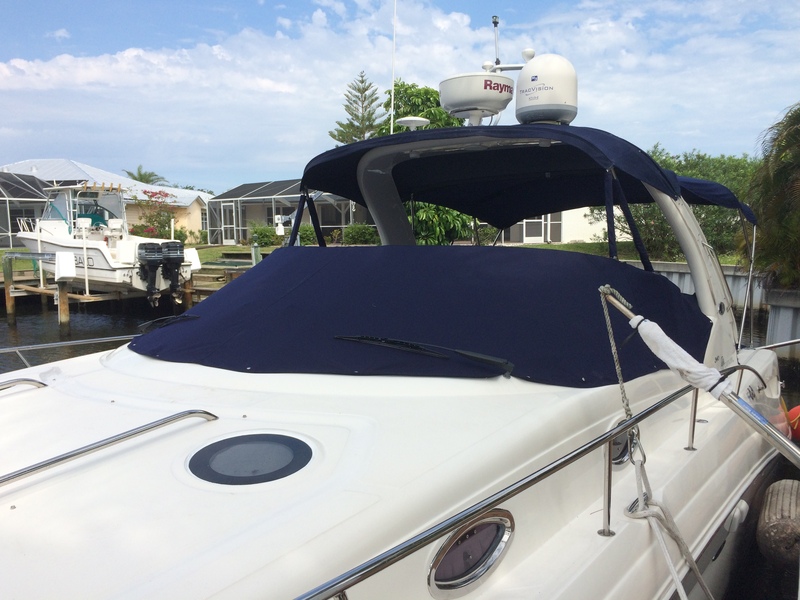 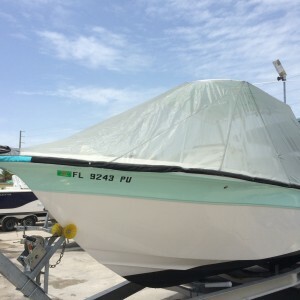 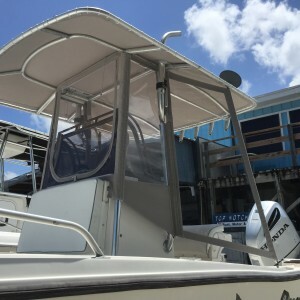 Refresh and reair your TTop and bimini is our profesion.